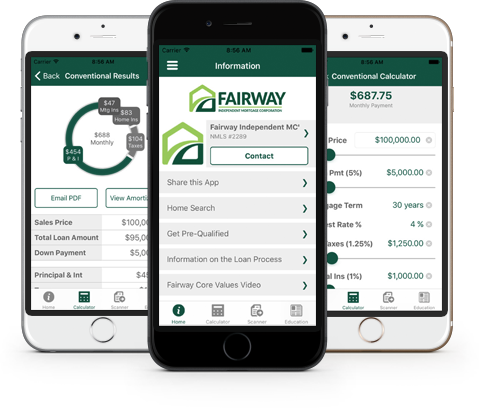 Melissa Muench is a senior loan originator with Fairway Independent Mortgage Corporation. 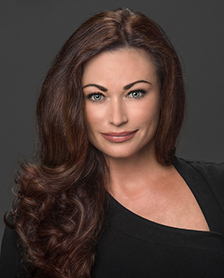 She has over 27 years of experience in the residential mortgage loan business and has originated and closed over $1 billion throughout her career. Excellence is the minimum standard and working by referral is how she has built her business. One relationship at a time.